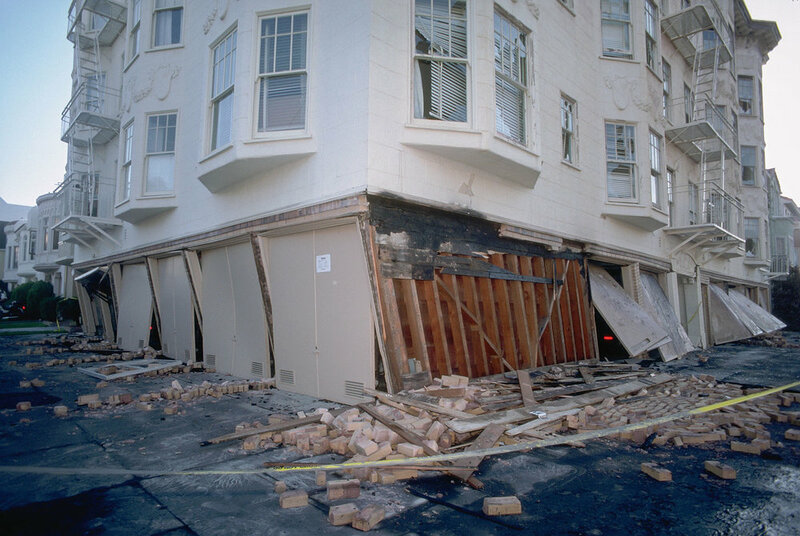 SF Garage Company is the preeminent seismic and structural upgrade construction company in San Francisco and the Bay Area. The SF Garage Company mission is simple: exceed the client's expectations by delivering a quality product, on time and on budget. Projects are completed efficiently by engaging with partner companies to expedite permits and provide structural engineering design and consultation. This collaborative approach sets SF Garage Company ahead of the competition by offering clients a "turn key" construction experience. With decades of experience, our crews are experts in completing every aspect of garage additions, with an emphasis on preserving the architectural integrity of the building. Industry leader in San Francisco for soft story retrofits. 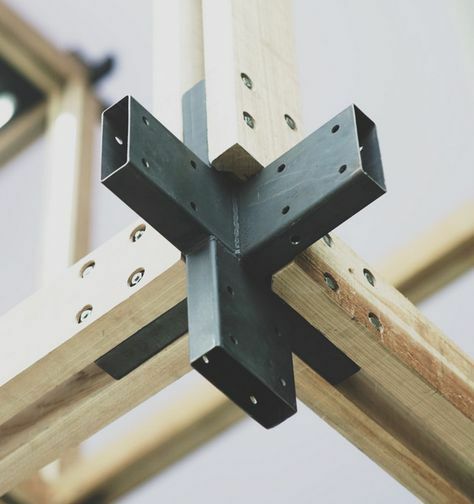 Through the addition of bolting, shear walls and moment frames, we strengthen your building to resist potential earthquake damage. We provide underground construction, underpinning, shoring, new foundations, shear walls and moment resisting frames. 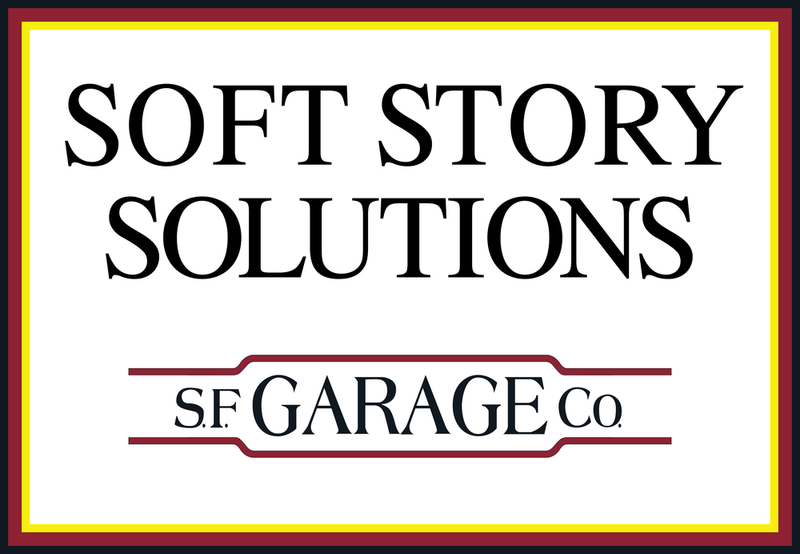 Contact our professionals at SF Garage Company to find out how we can help with your next project. Please include a location and description of your project.